XVIDCAP is the best screen/video recording application for RHEL / CENTOS. 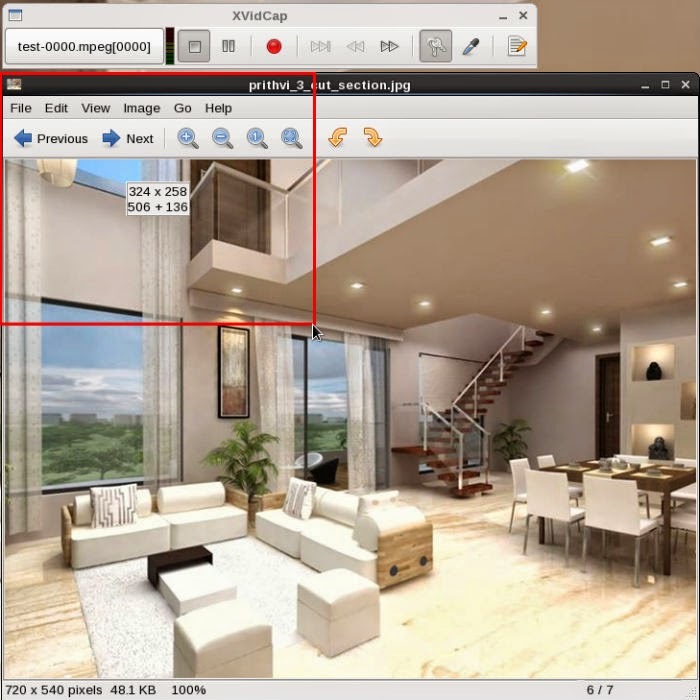 XVIDCAP is a screencast application for Linux. It allows you to record either parts of the screen of your Linux desktop or even full screen. This makes it an ideal tool for making software demostrations or tutorials which can be published on YouTube or even shared within your organization. The screen capture is actually done by saving each frame as an individual image - this is then sent through a transcoder which produces a complete MPEG video file. Download Nux-dextop repository from following links. 32bit version and 64bit version. Thanks for the guide, it's really useful for me. I used to make screencast with Acethinker Free Screen Recorder, works like a charm. It is a cloud based software to record computer screen without install any software in your computer. Share it here as an alternative. Thanks for the guide, it's really useful for me. It is very unique post. Very informative! Thanks for showing clearly how to record computer screen. I used to make screencast with this screen recorder, works perfect, It supports recording system and microphone or both. I always take it to record videos and upload to YouTube so that I can share with friends. It works so well that I haven't found some defects.